This comedy–drama pictures the strength and bond among a group of Southern women who are as delicate as magnolias but as tough as steel. We see them laugh and cry together through the events in their life at the best beauty shop in town where the owner believes, “There is no such thing as natural beauty”. 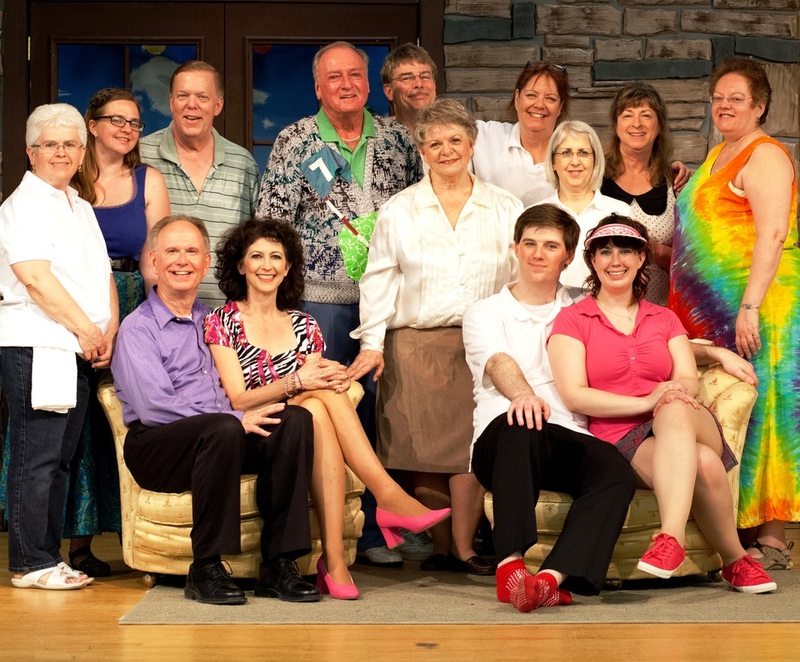 Starlight's next production is the heart-warming comedy, The Curious Savage by John Patrick, directed by Harlow Claggett. Show dates are Friday and Saturday, March 8, 9, 15 & 16. 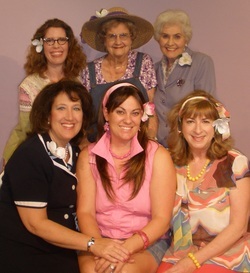 Reservations can be made by responding to this email or through the web site (www.starlightdinnertheatre.com) or calling (517) 243-6040. The show poster is attached with additional detailed information. Mrs. Ethel Savage (Eve Davidson) a slightly eccentric widow, has inherited $10 million from her late husband and is giving it away to help others realize their dreams. Hoping to shock her to her senses, her greedy step-children (Adam Bright, Jay Hansor and Colleen Patten) institutionalize her. There she meets a variety of social misfits who need the help she can provide - Hannibal (Dave Sincox) plays the violin but has no talent, Jeffrey (Greg Pratt) has an imaginary scar on his face, Florence (Laura Potter) carries around a doll thinking he is her son; Fairy May (Laura Croff Wheaton) a plain girl who believes she is beautiful needs to hear that she is loved and Mrs. Paddy (Jan Ross) paints and only says a list of what she hates. They soon endear themselves to Mrs. Savage and become co-conspirators in her scheme to send the greedy step children on a wild goose chase for the money. Providing the voice of reasons and kindness are Dr. Emmett (Dan Pappas) and Nurse Willie (Sarah Hauck). This heart-warming comedy leaves the audience feeling that the virtues of kindness and affection have not been entirely lost in a world that seems at times to only be motivated by greed and dishonesty. A vegetarian option is available upon request when making your reservation. 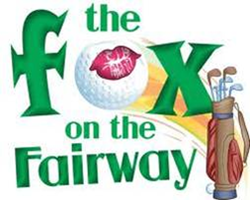 THE FOX ON THE FAIRWAY features the 43rd annual grudge match between rival golf clubs, thrown for a loop when the best golfer switches teams on the eve of the competition. It's a hilarious romp with classic elements like mistaken identities, huge consequences riding on the match's outcome, marriages on the brink of disaster, and secret romantic shenanigans that recalls the Marx Brothers in their heyday. Diane was really looking forward to working on this show after her two month absence from Starlight while traveling and we were really looking forward to having her back with us. Diane was SO many things to all of us: a confidante, good friend, hard worker, creative, talented, organized, reliable, professional, dedicated, caring and the list goes on. We miss her every single day and I hope she is up there watching this show and laughing right along with all of us! To honor Diane and all of her many endless contributions to Starlight, we will be placing her golf clubs on the stage in front of the curtain every night before the performance. "A grand slam! A slam dunk!" 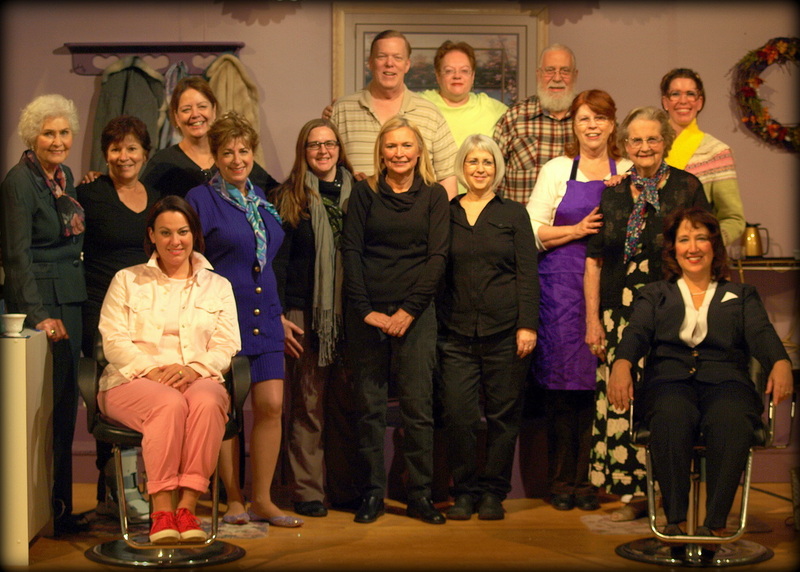 Starlight closes it’s season with the madcap comedy by Ken Ludwig (Lend Me a Tenor, Crazy for You, Leading Ladies and Moon Over Buffalo) Directed by Linda M. Granger (Delta Twsp) show dates are Friday and Saturday, May 10, 11, 17 & 18, 2013. Ron McNeill of East Lansing plays the hard-nosed, crooked, Dickie Bell, the villain-in-chief at Crouching Squirrel Golf and Racquetball Club. “Ron is playing a character totally the opposite of himself in real life. It has been fun to work with him and watch the transformation from a really classy, nice guy to this jerk that leers, mixes metaphors and wears ugly sweaters!” stated Granger. Diana Lett of Laingsburg plays Bingham’s overbearing wife, Muriel, the battle-ax who’s a sucker for compliments. She can scare you with her loud mouth, but can be charming and show her tender side when Dickie arrives. Rachael Mender of Lansing (Louise) and Jeffrey Kennedy of Lansing Twsp (Justin) play the naïve, young lovers. Justin is Bingham’s new eager-to-please employee who can become easily distraught and Louise, a waitress at Quail Valley, is both flighty and studious and she can sob at the drop of a hat. Their performances are complete with squeals, squawks, tears and fits. Behind the Scenes experts: Jan Ross (Mason) as Assistant Director and Stage Manager; Paul Sisson (Delta Twsp) designed the set and Bill Woodland (Lansing) constructed it. 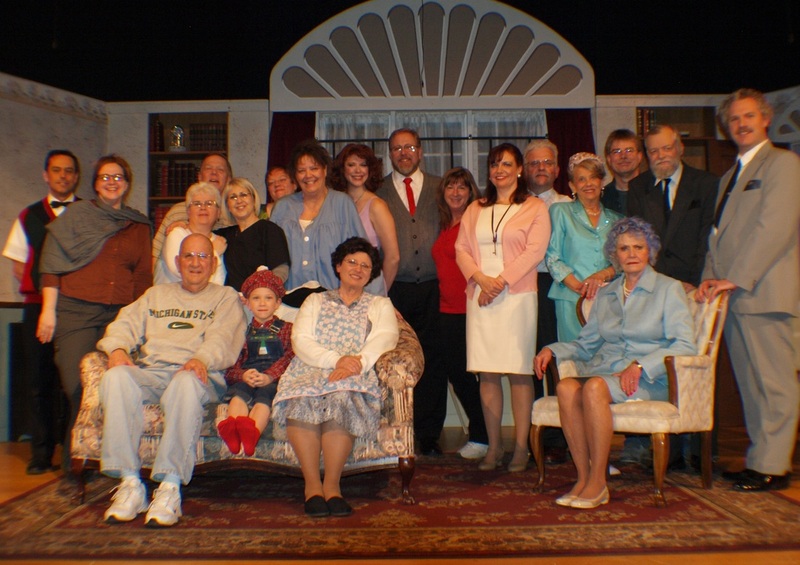 Gwendolyn Conarton (Lansing) and Jamie Wakely (Lake Odessa) are in charge of costumes; Mary Pomeroy (Lansing), Mary Herrbach (Delta Twsp) and Elizabeth Todd (Lansing) handling the props; Jan Ross (Mason) and Linda Granger (Delta Twsp) dressing the set; John Herrbach (Delta Twsp) Sound Design and Jim Lorenz (East Lansing) Lighting Design. Dinner before the show will be Pork Loin Au Jus, Roasted Red Skin Potatoes, Baked Beans, Cole Slaw, Dinner Roll w/butter, Cheese Cake or Banana Pudding, Coffee & Lemonade. A vegetarian option (Cheese Tortellini with marinara sauce) is available upon request when making your reservation. Show performances take place in the Waverly East Cafetorium located at 3131 W. Michigan Ave. Lansing, MI 48917. Dinner is served at 6:30pm with the show beginning at 7:30pm. Dinner reservations are required 48 hours before the show begins!